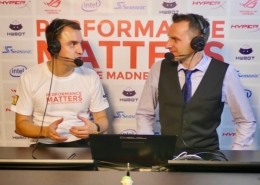 The Performance Matters events showcase the best Overclockers in the world. 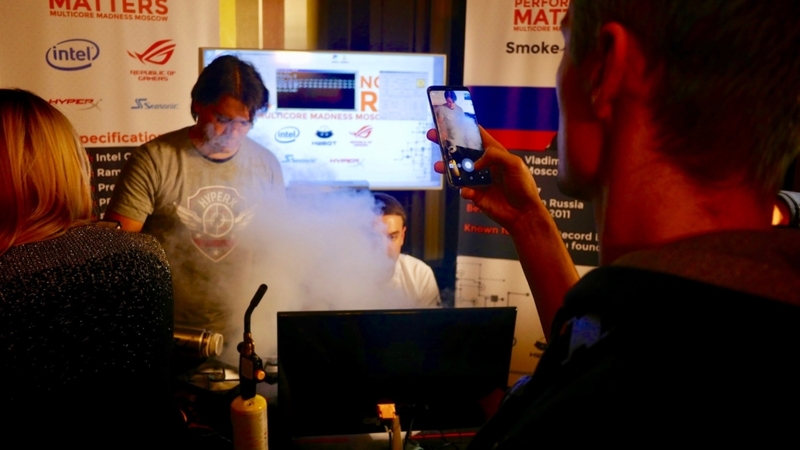 HWBOT the host of these events invites press & tech influencers to demonstrate live some of the highest overclocks ever seen. This time the event takes place in Moscow, Russia for the launch of Intel’s new High End Desktop processors. Concept, artwork design and event management. Stream pre-production, production and technical commentary. 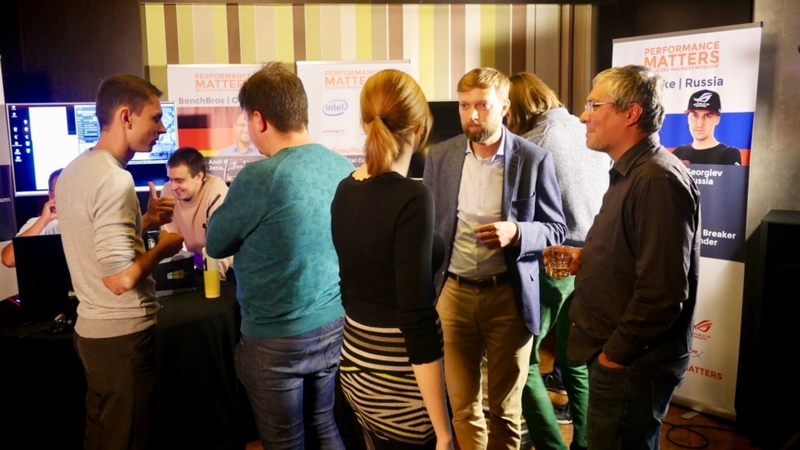 HWBOT in partnership with Intel is celebrating the launch of new multicore processors in Moscow, Russia. 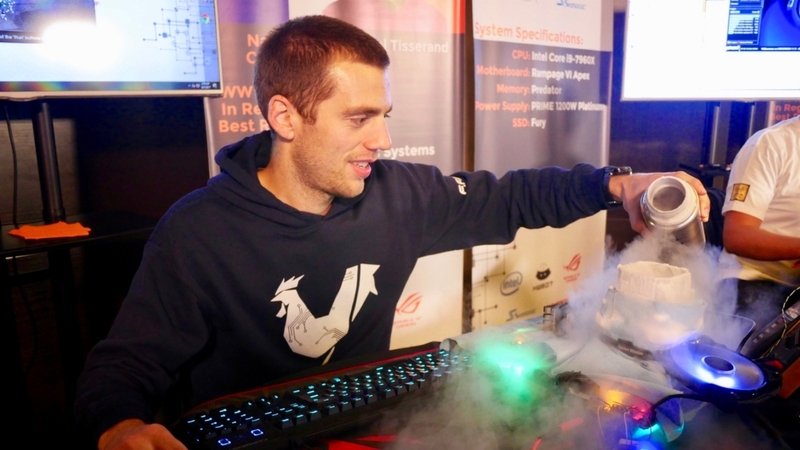 For the occasion they invited three top overclockers from Europe for a demonstration evening. To reach a wider global audience, HWBOT wishes to host a live stream. Concept, artwork design and event management. Stream pre-production, production and technical commentary. 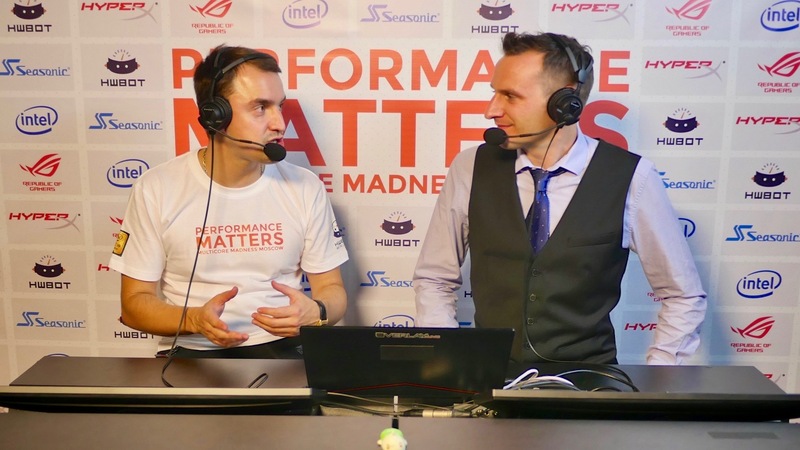 We worked closely with event organizer HWBOT and event partner ASUS ROG Russia to prepare this event. A first segment of our task was focussed on the event concept and artwork design with HWBOT. We supervised the artwork production and installation on location. 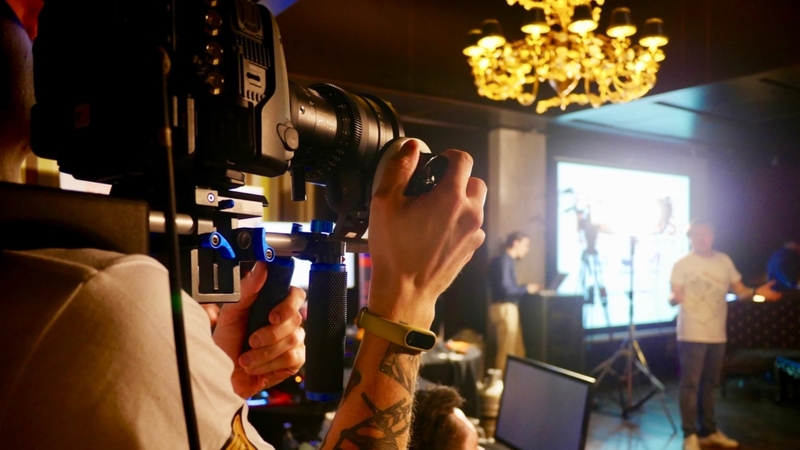 For the stream, we brought-in our expertise in the production of hi-quality overclocking streams which required some custom video capture solutions we developed in-house. In addition to our local production unit, we also had remote technical commentators from the UK and the United States of America to bring more insights and technical expertise to the desk. The evening was a success – full house! The client and the partners were very pleased with the execution. 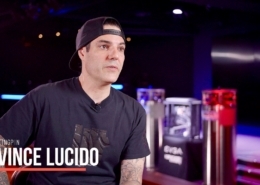 Local media and influencers invited for the occasion were able to witness a unique performance demonstration along with some snacks and refreshments. 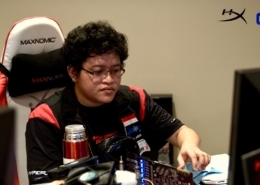 The stream played your smoothly and reached a global audience. 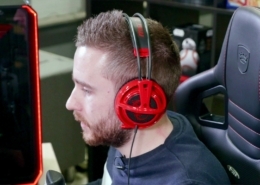 The stream was also featured on the front page of Twitch.tv thus enlarging the classical reach within the realms of the PC enthusiast community to a more regular gaming crowd.